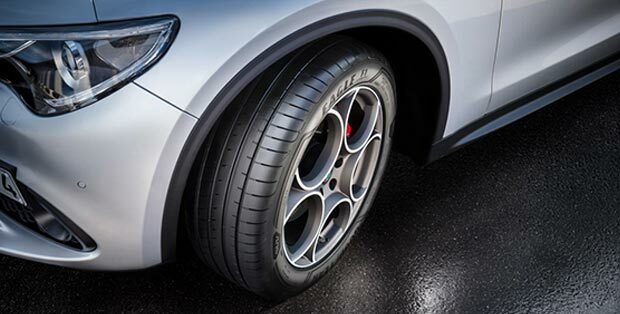 Luxury performance tyre with superior wet grip performance. 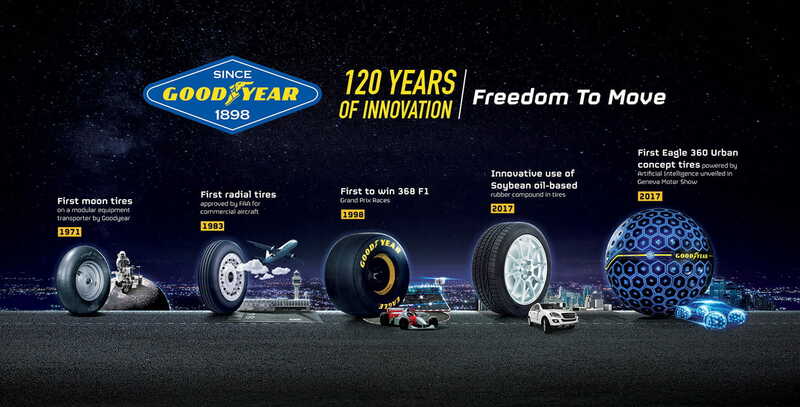 Goodyear’s quietest and most comfortable tyres. 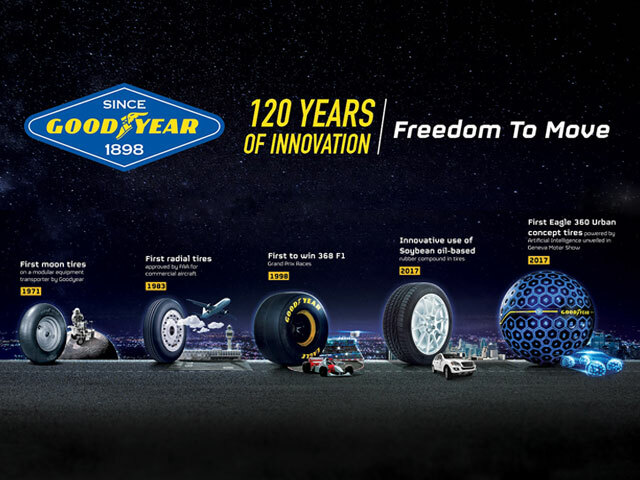 For over 100 years, Goodyear has been changing the way people move. 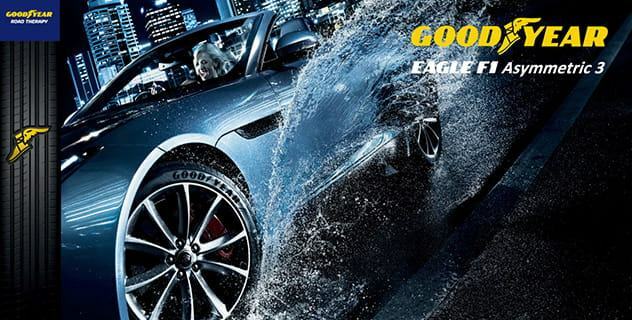 we’re always looking forward. 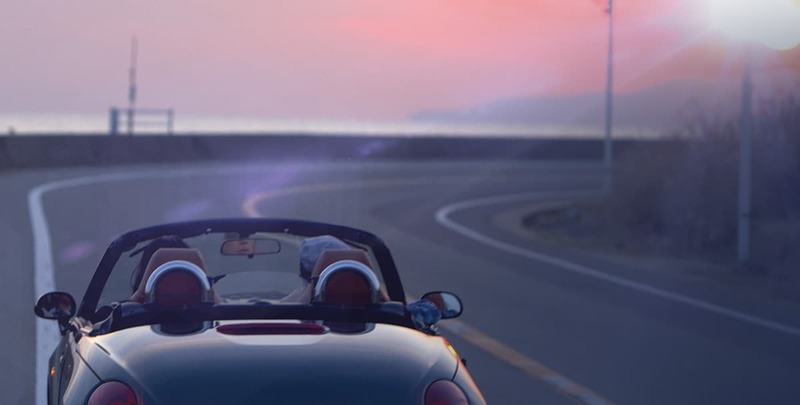 Let us take you where you want to go. 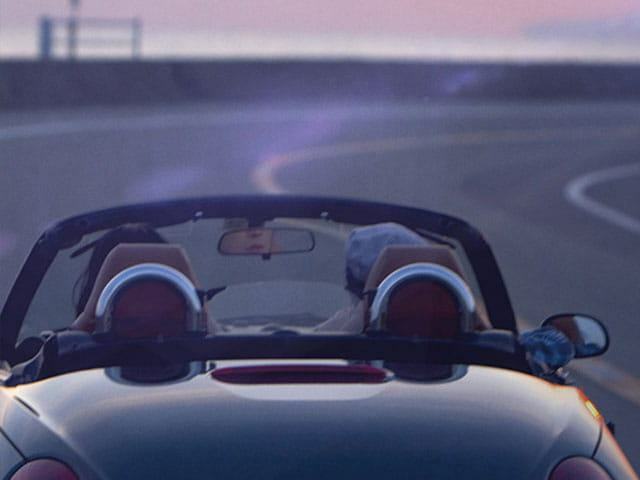 on going down that road, looking for the next adventure.